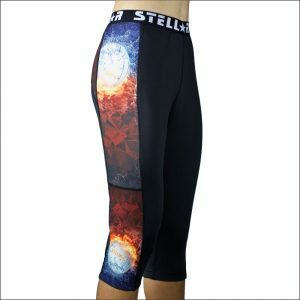 Look your absolute best in Tights and Leggings with Pockets by Stellar. 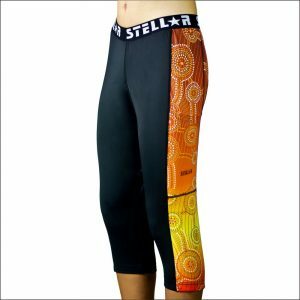 Unique and Original Designed Tights and Leggings will make you feel good with “no-see-through” compression material, Leg Grippers and Side Pockets. Available in 3/4 and 7/8 Lengths.